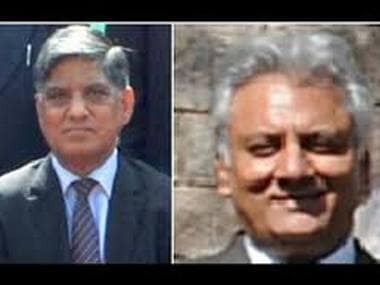 Intelligence Bureau (IB) Director Rajiv Jain and Research & Analysis Wing (R&AW) Secretary Anil K Dhasmana, both of whose two-year terms were scheduled to end later this month, have been given six-month extensions. 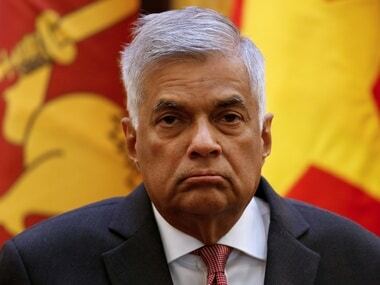 The Ministry of External Affairs (MEA), in a statement, said the two leaders also exchanged views on regional and global issues during their meeting on the third and final day of the Sri Lankan leader's visit. 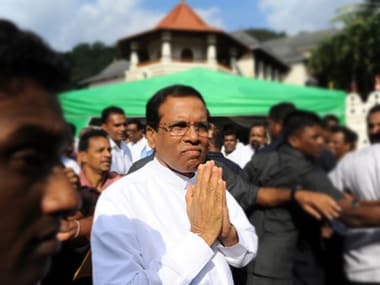 The question that arises is why President Maithripala Sirisena chose to talk spy stories at a cabinet meeting, building on a series of events which seem to point to thwarted ambitions and unhinged minds rather than any grand design. 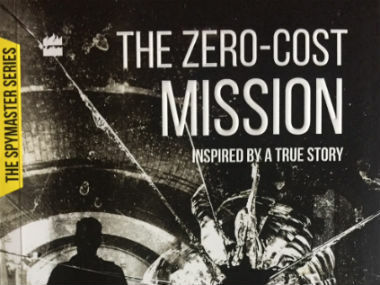 Months after Begum Khaleda Zia swept Bangladesh election in February 1991, India's Research & Analysis Wing (R&AW) was alarmed over increased harassment. 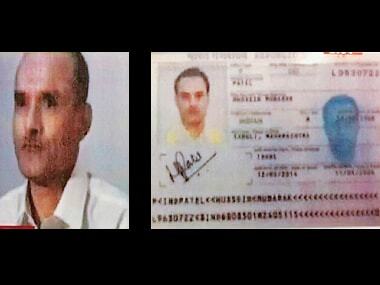 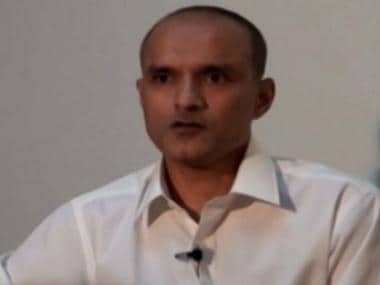 If USA and USSR could swap spies peacefully when they were gunpoint to gunpoint in the first half of the 20th century, why can't India and Pakistan do the same with spies like Kulbhushan Jadhav today?